The national laws of the European Union require that machines meet the Essential Health and Safety Requirements ( EHSR) defined in the Machinery Directive and in the harmonized standards under the Directive. This means that all new machinery must fulfill the same legal requirements when supplied throughout the EU. The same standards are also recognized in many areas outside Europe, for example through equivalency charts, which facilitates machinery trade and machine shipments between countries within and even outside the EU. Why must machinery meet these requirements? Because conformity helps to prevent accidents and consequent injury. Furthermore, by complying with the Machinery Directive and the relevant harmonized standards, machine manufacturers can rest assured they have met their obligations to design and deliver safe machines that comply with national laws. For manufacturers, new and improved safety strategies are becoming a way of improving their productivity and competitiveness in the market. The aim of conventional safety systems has been to achieve comprehensive operational safety and meet legal obligations. This has been done by using addon electrical and mechanical components, even at the cost of productivity. Operators can, in certain circumstances, override these systems when attempting to improve productivity, which can lead to accidents. With modern safety systems, the safety of the processes and the operator can be taken into account while maintaining productivity. One example of this is keeping the machine running but at a lower speed to maintain safe operation. 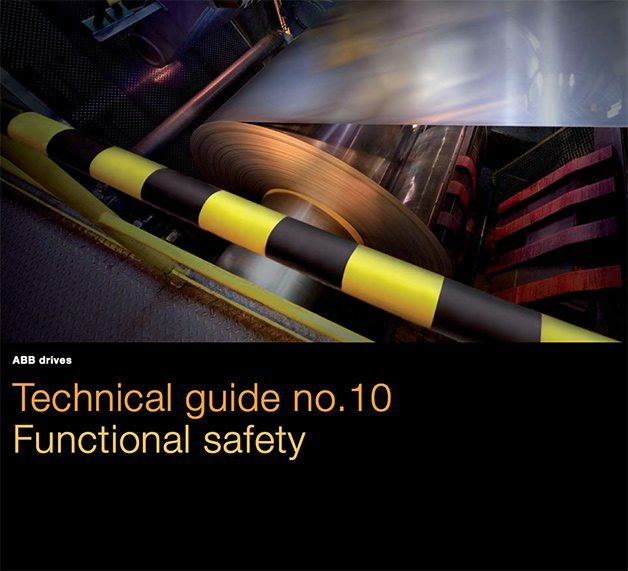 With modern safety solutions, safety can be an integrated part of machine functionality, and safety solutions are not just afterthoughts, added in order to meet regulations. Safety systems can be implemented effectively through defined processes, to achieve specific safety performance and use certified subsystems as building blocks for safety systems. Meeting safety standards is expected in the industry, and certified subsystems such as drives are becoming a must in the marketplace. 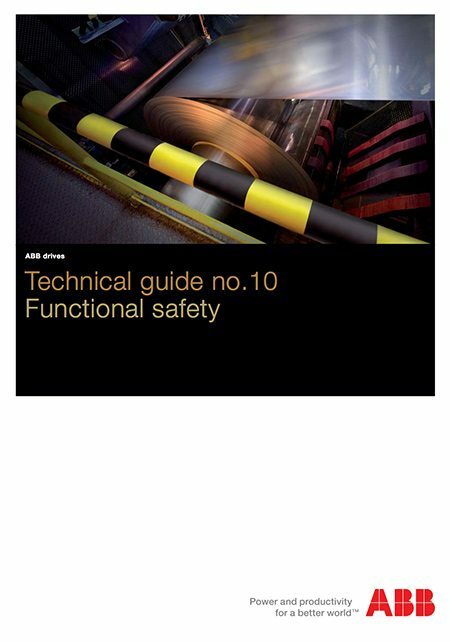 Machine safety is one of the most rapidly growing areas of importance in industrial automation. The purpose of safety is to protect people and the environment from accidents and, in this case, from machinery. Functional safety systems do this by lowering the probability of undesired events, so that mishaps are minimized when operating machinery. Safety standards define safety as freedom from unacceptable risk. What is acceptable is defined by society. Machine builders should always use the same (the most stringent) acceptability criteria for all market areas, regardless of regional differences. The most effective way to eliminate risks is to design them away. But if risk reduction by design is not possible or practical, safeguarding through static guards or functional safety is often the best option. When machines are stopped quickly and safely or operated at a reduced speed during specific times, in order to reduce risk, higher machine productivity, uptime and less abrupt safety system behavior can be achieved. At the same time, the legal obligations are met and the safety of people and the environment is ensured.